Many British writers, including Winston Churchill, have written about Umra Khan but HC Thomson’s book, The Chitral Campaigngives the most detailed and objective account of his life. Khan was born in about 1860, in a place called Barwa (renamed as Samar Bagh in the 1980s) in Jandul, Lower Dir. At that time, different areas in Bajaur and Dir were ruled by Khans. 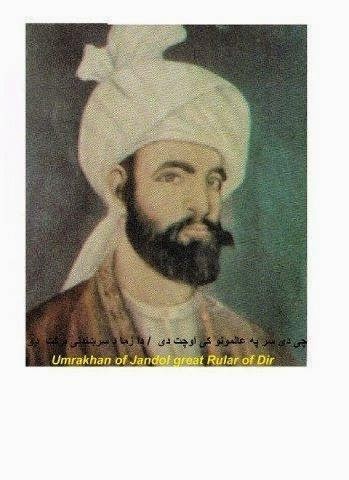 His father, Aman Khan, ruled the valley of Jandul. On his death, in 1879, Umra Khan’s elder brother succeeded him. Fearing for his life, Umra Khan fled Jandul, performed Hajj and then went to Peshawar. He stole a rifle from a British regiment and came back to Jandul in 1881. Dressed in women’s clothes, with a few of his friends, he shot his brother dead outside the Barwa Fort and became the ruler of Jandul. Umra Khan obtained rifles, raised an army and a horse cavalry and embarked on a series of conquests. He captured Dir and expelled Sharif Khan, the then ruler. He then attacked and captured Asmar. By 1892, he was in control of all of Dir, Bajaur, Malakand, some portions of Swat, and his influence extended up to Buner. Chitral, at that time, was ruled by Mehtar Aman ul Mulk. 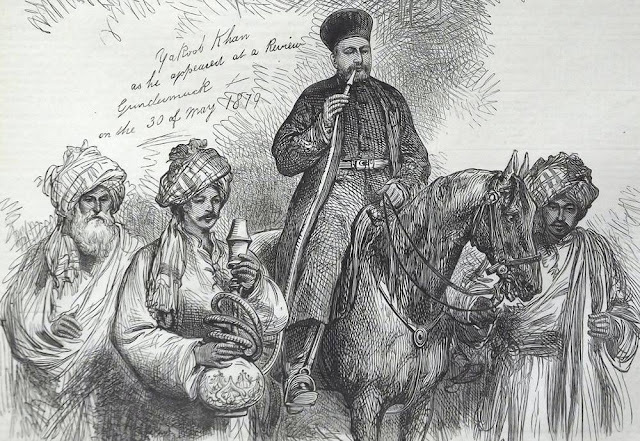 To guard against any aggression by the Afghan amir, he had placed Chitral under the nominal suzerainty of his neighbouring ruler, the Maharaja of Kashmir and also developed good relations with the British. In February 1895, Umra Khan entered Chitral, despite heavy snow and severe weather, and captured the Drosh Fort. The British political agent at Chitral asked Umra Khan to leave but he disregarded this warning. He instead wrote back to the British agent asking him to leave Chitral. Umra Khan’s forces laid siege to the Chitral fort and a number of attacks were launched in which both sides suffered casualties. Two British officers were captured and brought to Drosh. In March 1895, the British mobilised a division size force at Nowshera. Once Umra Khan received this news, he retreated to Jandul, taking the two captured officers with him. The British held negotiations with the Khan of Dir, Nawagai and other powerful tribes of Swat, Buner, Mohmand and Bajaur, to remain neutral in the fight against Umra Khan. The British faced resistance at Shakot, Malakand Pass, Chakdara, Ramorha and Kotkali.The final battle was fought at Jandul Valley. Finally, Umra Khan, realising that his men could not fight such a large, well-armed British force, released the two British officers and retreated to Kabul. Umra Khan was always well-dressed but without ostentation. He led a simple life and was a very popular leader. He was religious but not a fanatic. Hindu traders living in Jandul were never discriminated against. The women did not observe purdah and mingled freely with men. He treated the two British captives with generosity. He prevented bloodshed by avoiding a hopeless conflict against an overwhelming force. 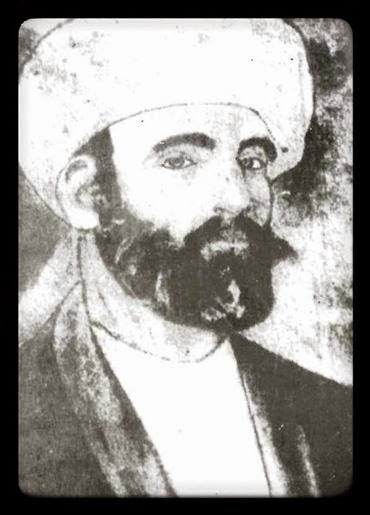 He died in Kabul in 1903, after ruling for 14 years.